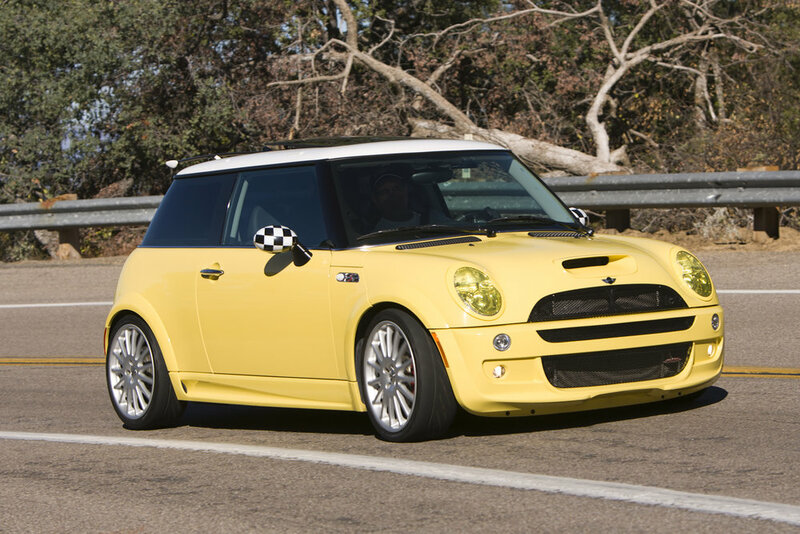 vinyl styles was born due to our love for mini's and the endless ways to customize them. 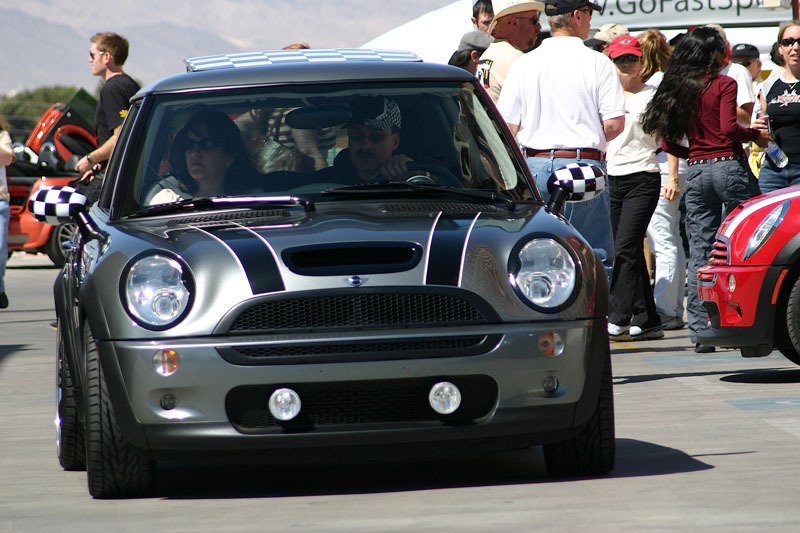 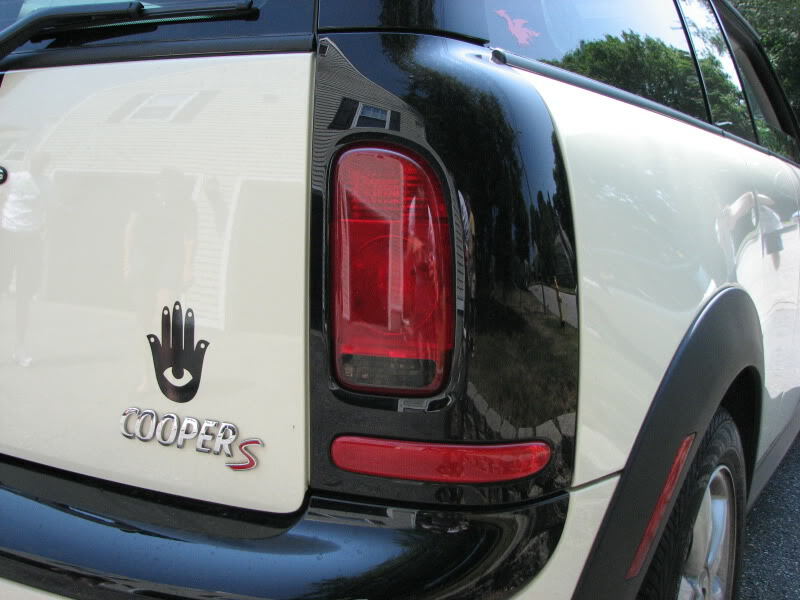 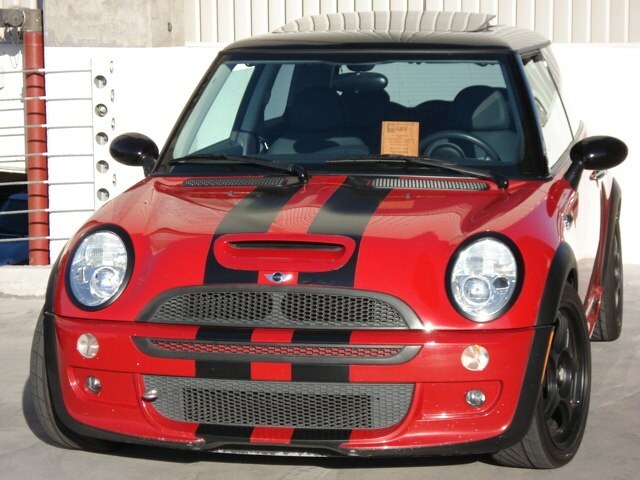 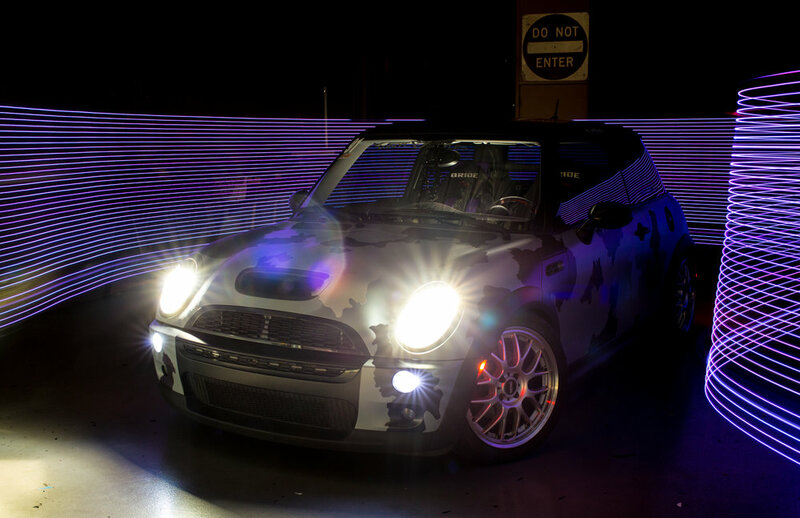 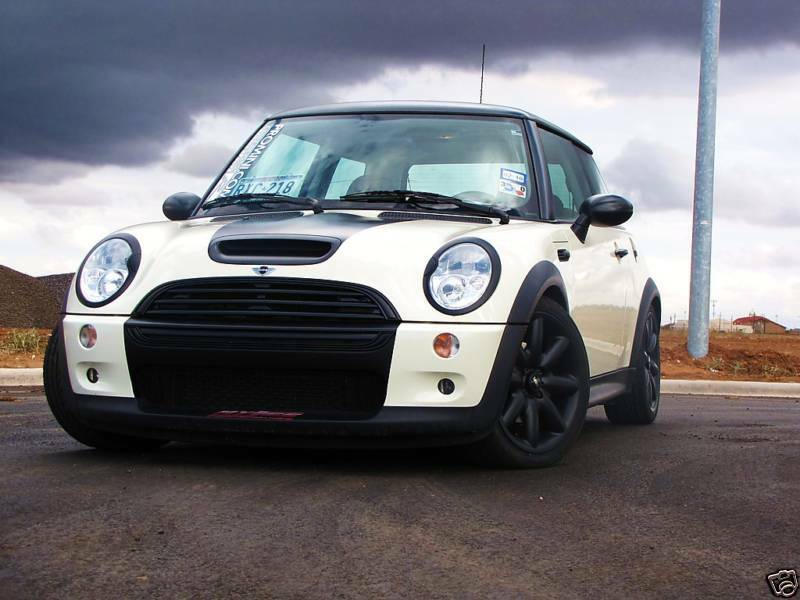 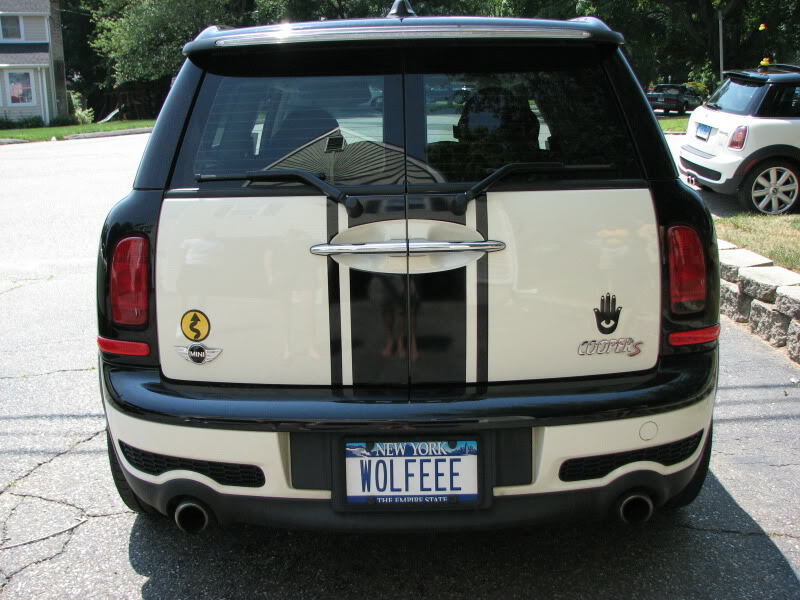 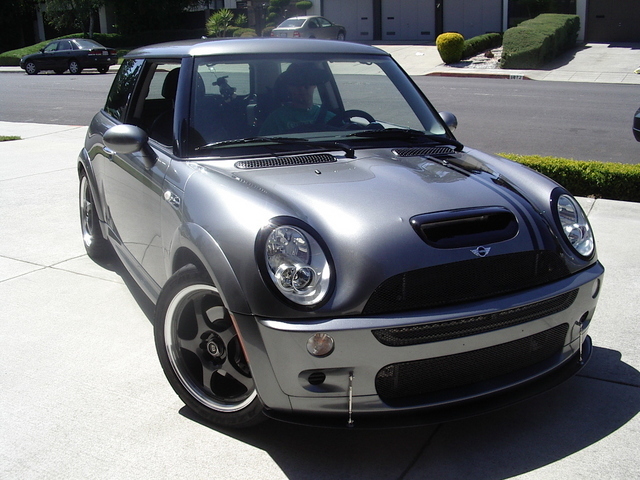 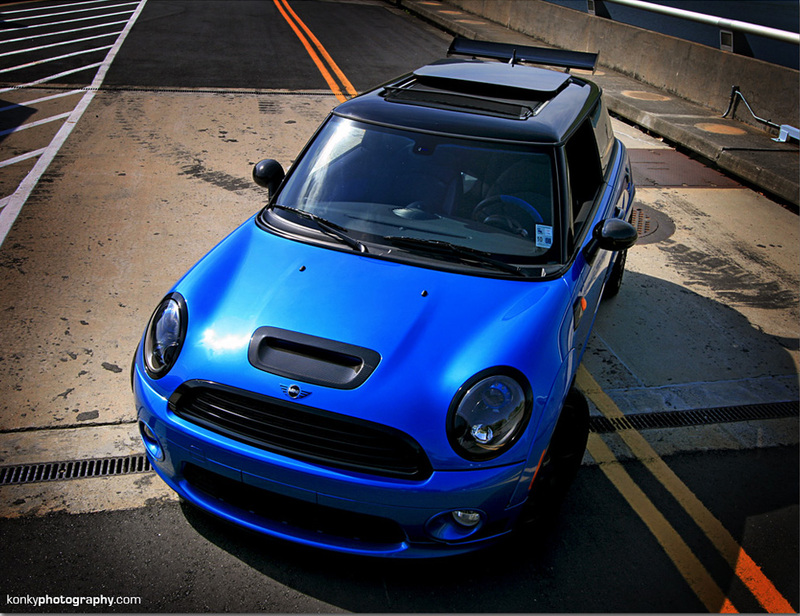 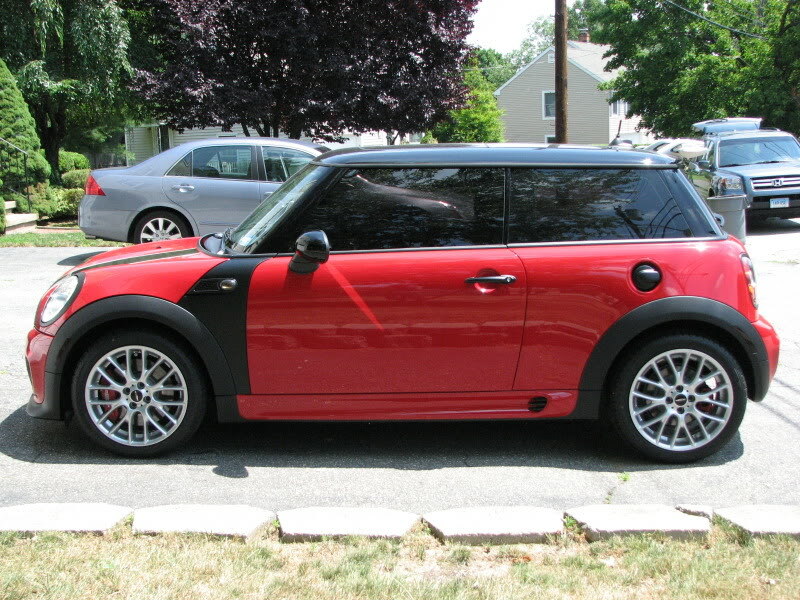 From stripes, chrome blackouts, headlight tinting, and one off emblems, we truly enjoy making your mini you-nique! 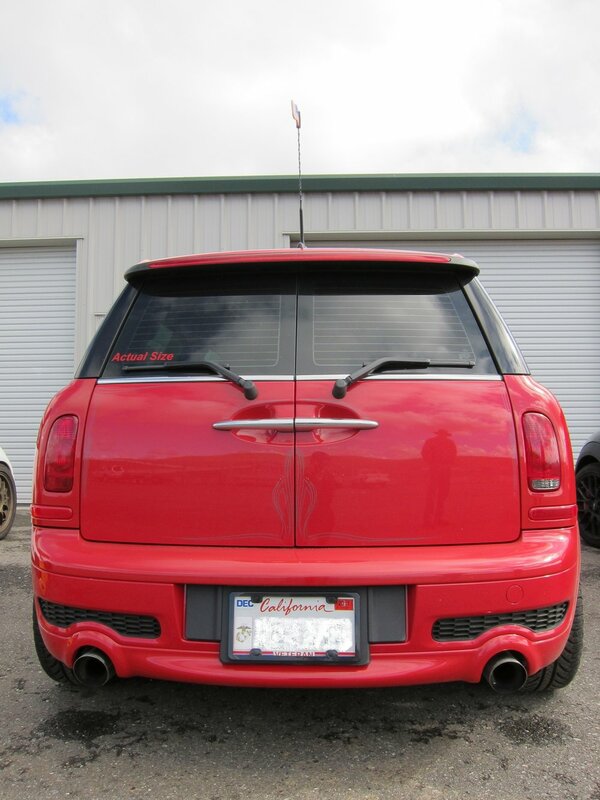 if you don't see what you are looking for just shoot us an email and we'll do our best to help you with your mini's transformation.